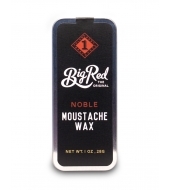 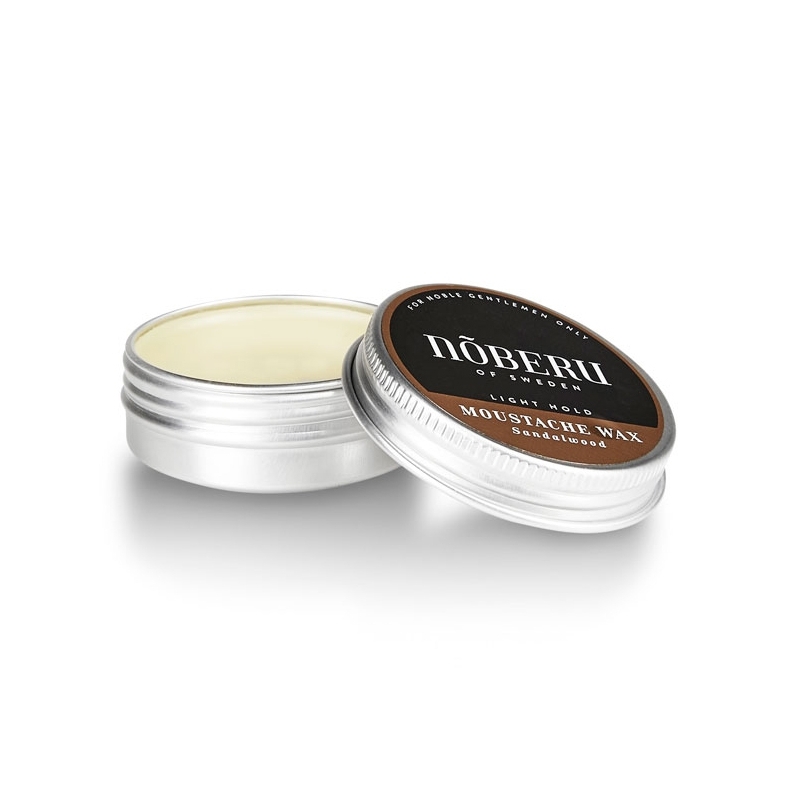  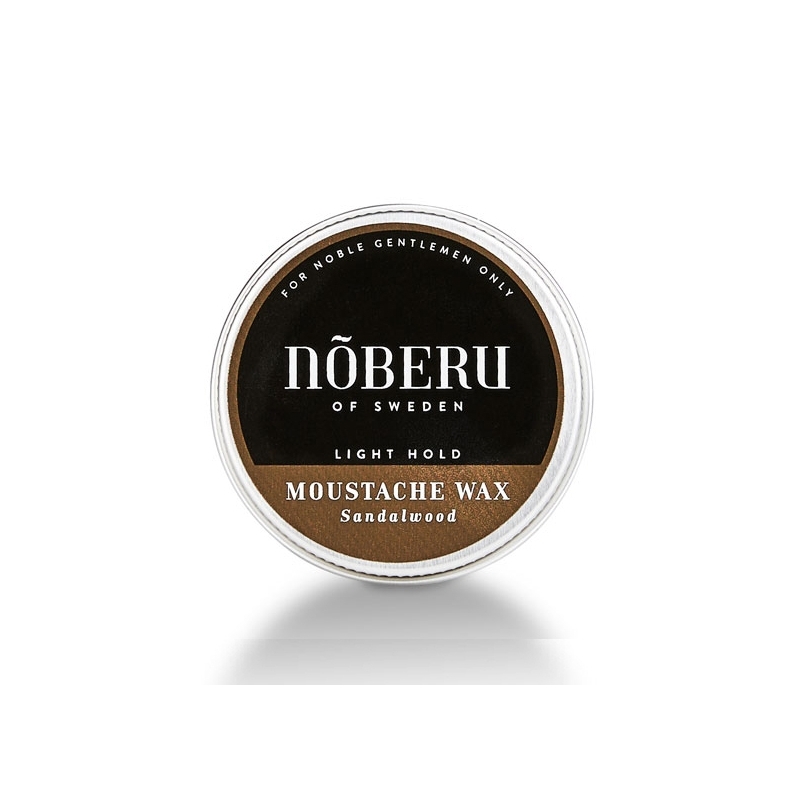 Nõberu of Sweden Light Hold Moustasche wax is a Moustache wax with lighter hold and very easy to work with. 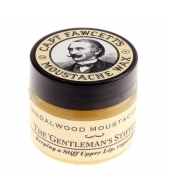 Fits you how prefer a simpler moustache that ”just need to stay in place” without any advanced styling. 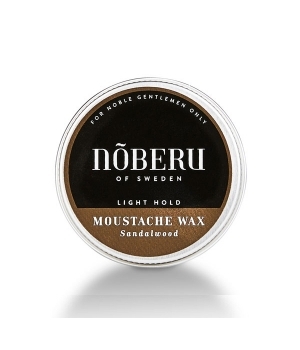 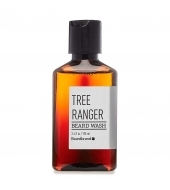 Nõberu of Sweden moustasche wax is lightly perfumed.